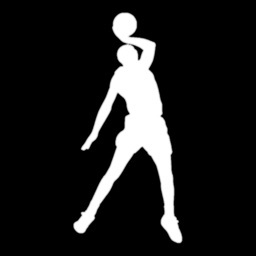 The "What's My Vertical? 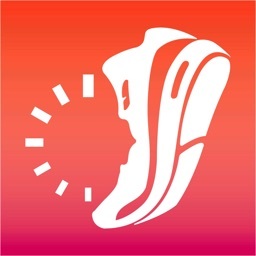 - Vertical Jump Analyzer" app is the perfect companion for every basketball player. 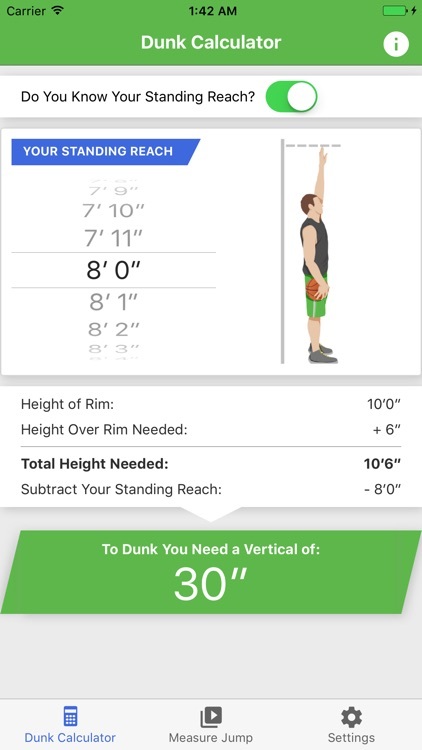 Use your iPhone to measure your vertical jump using video analysis and find out how high you need to jump to make a dunk with the Dunk Calculator. 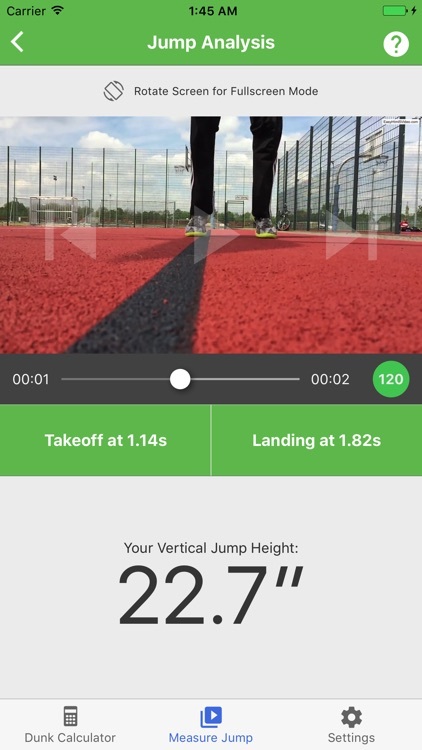 Vertical Jump Analyzer: Using the Slo-Mo feature of the camera app, you can shoot a video of a vertical jump and measure the vertical jump height using video analysis. 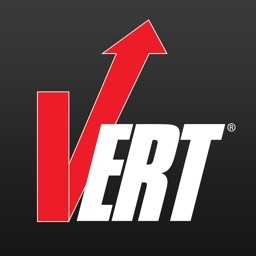 Measurement is very easy and more accurate than a jump-and-reach test. 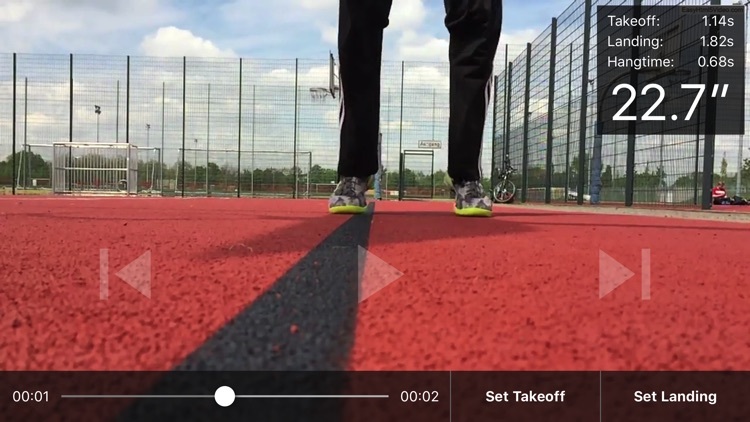 This way you can easily keep track of your progress during your vertical jump training. 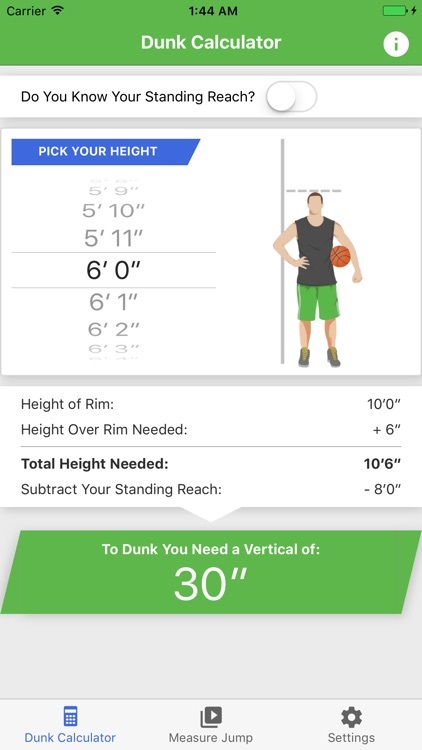 Dunk Calculator: Find out how high you need to jump to make a dunk. 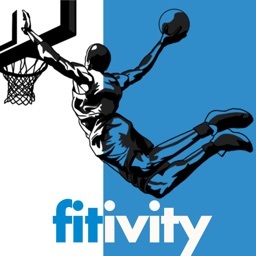 Put in your standing reach or height and the app will calculate the vertical jump height you need. 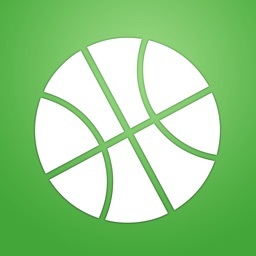 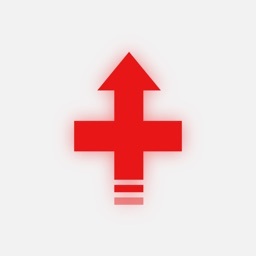 If you like the App, please help me to spread the word by leaving a review or rating! 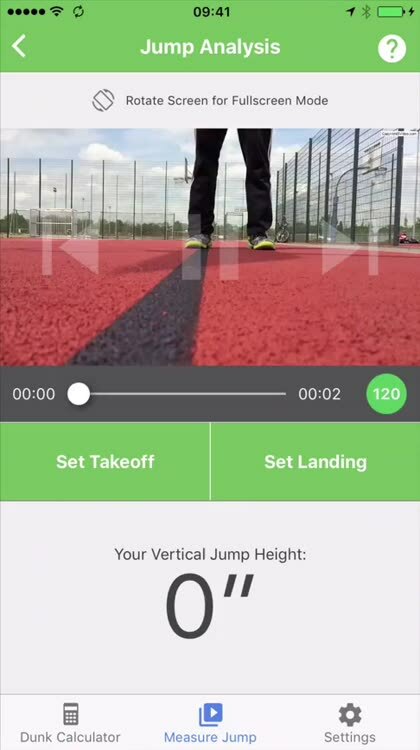 Similar Apps to What's My Vertical?